Been to Austria but limited myself to Salzburg and Vienna. Looking at your pics of Tyrol I feel it was a big miss for me. The vies from tops are mind blowing. I also liked the variety of activity possible there. A) your photos are stunning, and B) waalegs sound really cool! We like hiking, but sometimes a gentler path is more fun. Thank you so much for sharing! 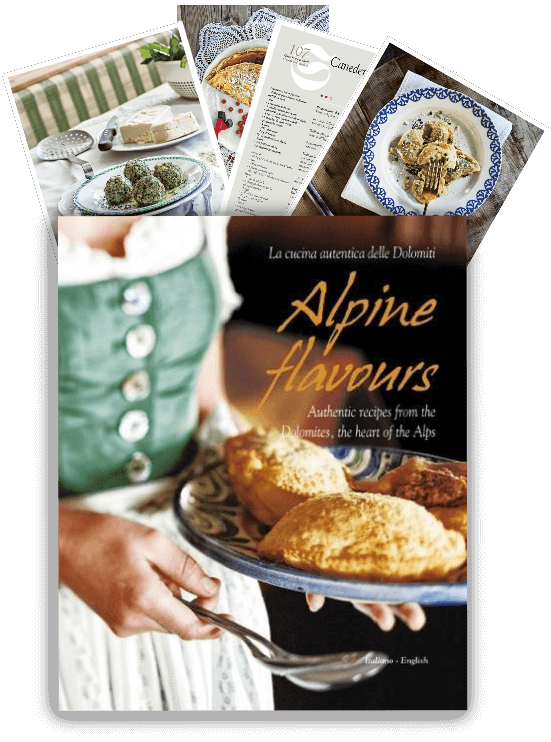 I’ve spent the last 7 years living in Switzerland, so my travels to the Austrian and Italian alpine spots have been sorely lacking, but reading your post has made me realise I need to change this! 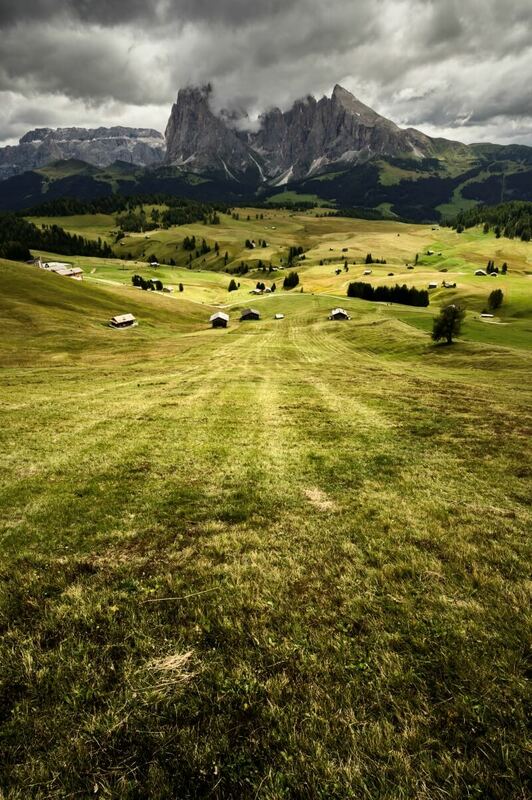 The photos from the Seiser Alm look breathtakingly beautiful. And as a foodie, I could seriously get down with the Italian-style pasta and wine inclusion to mountain food. 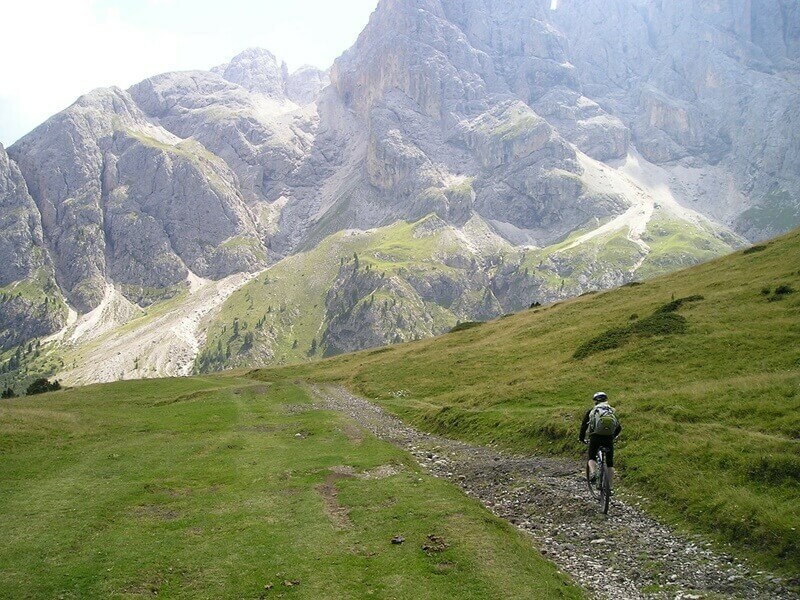 I will definitely put South Tyrol on the bucket list – a mountain bike tour here would be a fabulous holiday. Thanks for sharing your tips! So glad to hear it and that you’re so close you can easily enjoy the region! Hope you do make it to South Tyrol. As a fellow foodie, you will not be disappointed by the unique flavors and blend of cuisines. Love these pictures! Really want to hike the Dolomites! Thanks for sharing. “Game of thrones speak for the uninformed” hahah. Tyrol sure does look GOT-y. Your pictures are incredible. The Dolomites looks like a tough hike – right up my alley! Great post! This definitely seems like a place that you could just endlessly wander and always have something new, cool, or beautiful to look at. Biking through the Dolomites looks particularly enjoyable! Tyrol sounds gorgeous! Your photos are gorgeous! We love to hike so it would be a great place to visit. I have to see this for myself! 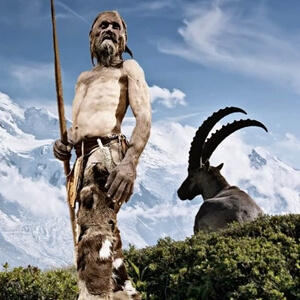 For years I’ve longed to visit the Dolomites but thought the hikes would be too strenuous (I’m prone to altitude sickness,) but this sounds doable and those Waaleg’s charming. Nice place to visit. Your photos look great! Are you a professional photographer beside a travel blogger? Wine, hiking and stunning views? Sign me up! The lift system you mentioned when trekking up the mountains sounds cool. Till where can be reach using lift? How beautiful is South Tyrol. I did not know you could do a wine route there, so lovely. Also, I always though South Tyrol was only in Austria, but what I understand is that in fact it is the northern part of Italy? Interesting. Your photographs are absolutely beautiful!!! I’d love to spend some time there one day! Wow seems like such an understatement response after reading your post and seeing your phenomenal pictures, but that’s the word that came out of my mouth. I was truly captivated by the photographs shared, and I would love to visit one day. I wouldn’t even consider myself a hiker, but I think I need to visit Tyrol one day. It seems like [as cheesy as it sounds] a magical place! Wow! This looks like an amazingly breath-taking adventure. I would love to have the opportunity to visit someday. awesome pictures, makes me want to visit! When I was a teenager my grandfather told me that I should travel while I was young and before I settled down. I didn’t travel her but oh my, it looks like an amazing place. This looks so breath taking. I love finding new places I can go so I can go and have an adventure. 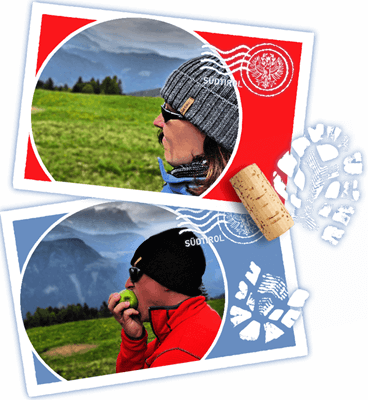 I love hiking and wine so South Tyrol sounds like a perfect getaway for me. 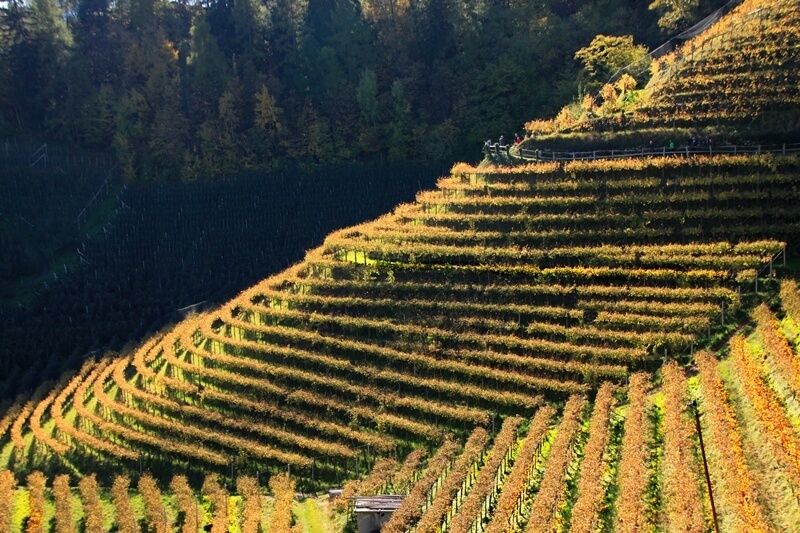 It’s amazing that you can walk freely on the Waalwegs, through the wineyards! I’ve always wanted to explore the Dolomites and I think I will actually do it very soon, as I am moving to North Italy for a month in October and they are on the top of my list of places to visit. These sound like awesome adventures! Thanks for sharing. Oh wow, your photos are fantastic. I really need to get away, guess where I want to go now? Such an informative post with exceptional photos! I would live to check out all of those trails – I can’t even choose one because they all sound and look beautiful. Those photos of the Dolomites are also absolutely impressive. All these photos make me want to get to Tyrol this weekend! 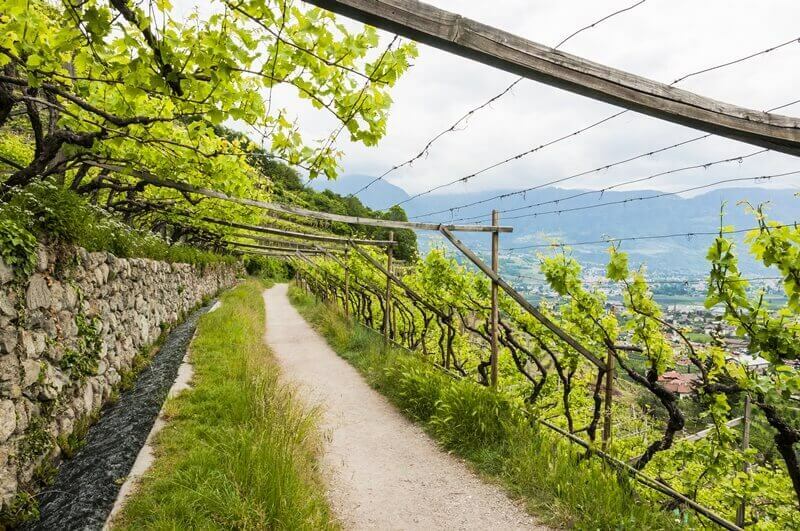 I love the idea of hiking the Waalweg, especially through a vineyard! Looks like I’ve found my next destination! Wonderful! You’ll love it! Let us know if you have any questions. We’re more than happy to help. What a beautiful place! I would love to visit. You guys have officially convinced me that this place should be on my bucket list! I am in love with all of your pictures, they are absolutely breathtaking! Omg. These views are truly breathtaking. And I love the assortment of acitivites you can do, as well as the mystery that this place is shrouded in. Great post! Austria has been HIGH on my list of countries to see since The Sound of Music is my favorite movie. Tyrol looks absolutely gorgeous, and I’d love to be out on a boat on Pragser Wildsee. Your photos are absolutely stunning! I fell in love with Pragser Wildsee just from these pictures. It looks like it would be paradise to hike and bike through with all the multifaceted terrain that there is to see.